WHY BRING US ON BOARD? As mobile businesses evolve, so do we. 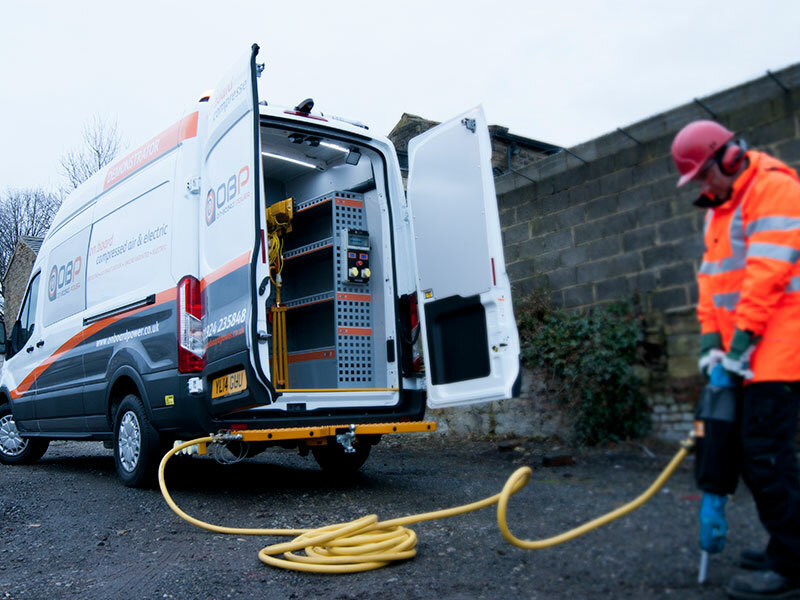 For over 25 years our designers, fabricators, auto-electricians, mechanics and installers have tailored OBP’s solutions to help you deliver unbeatable service and keep your organisation moving forward. 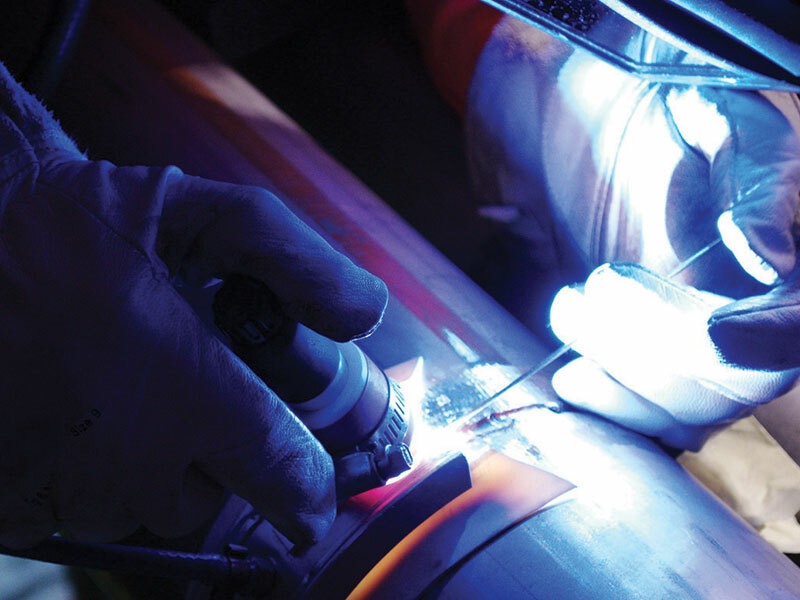 On Board Power has the in-house skill set to design your system from start to finish. 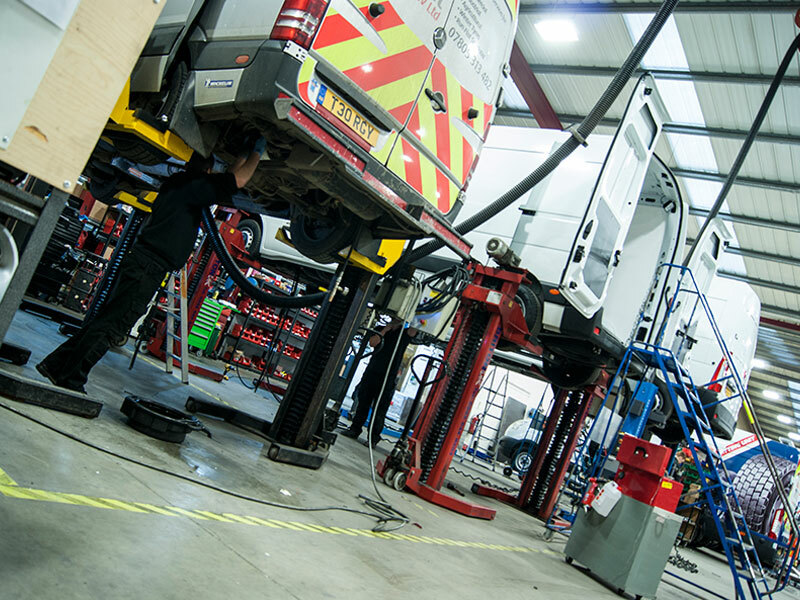 From expert advice on the type of vehicle that would work hardest for your business to technical drawings and cosmetic kit-outs, we have the power to bring efficiency and high performance to any one-off or fleet project. 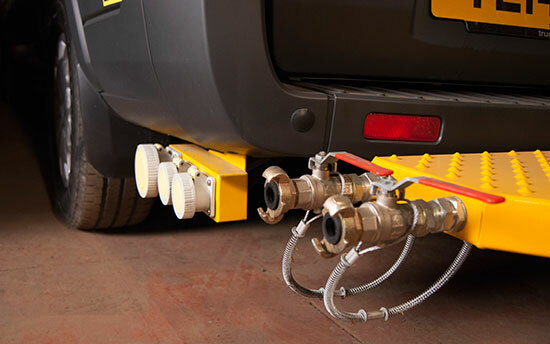 We know that different on-the-road requirements need different components. 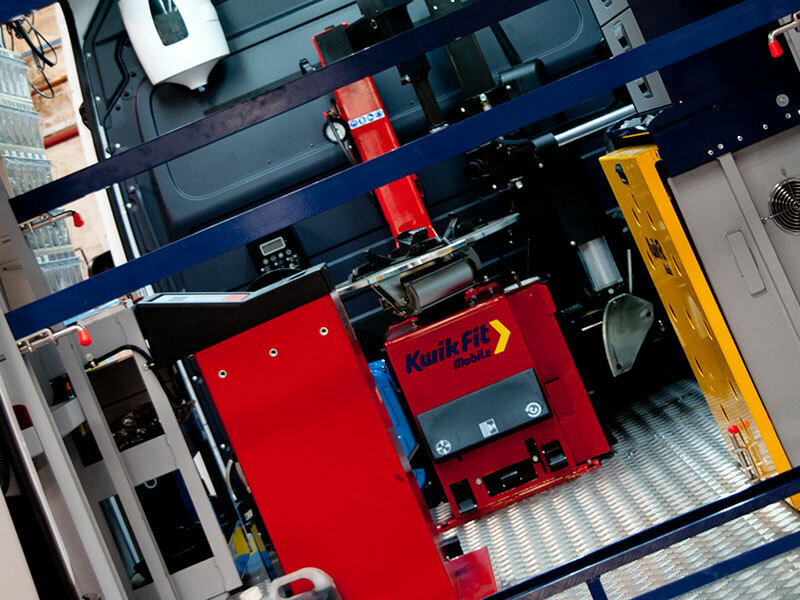 That’s why we’ve spent decades perfecting our systems with ongoing research and development, to ensure compatibility with current manufacturer & industry requirements – all of which can be customised to deliver a bespoke power source for your fleet. 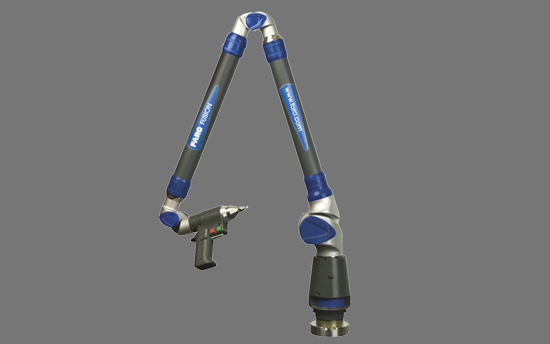 Once the component has been designed and tested, a final fitting check is done using a rapid prototype model. This allows us to check the component will sit in your vehicle as intended and fine-tune any issues. Final tooling data is then produced and sand moulds are made for full manufacture. 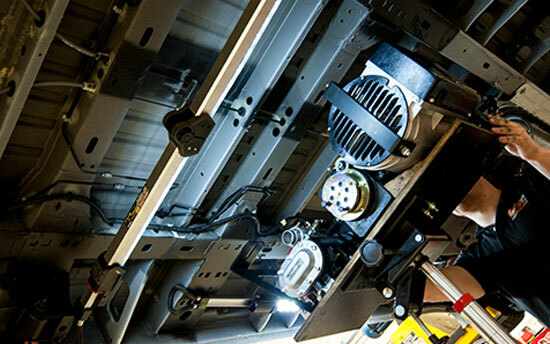 Once we’ve identified the right location for our machinery or racking within the vehicle, we’ll move onto the physical design stage and build a prototype. You’ll also be given a Product Design Specification (PDS) to formally approve – so everyone’s on the same page from the word go. 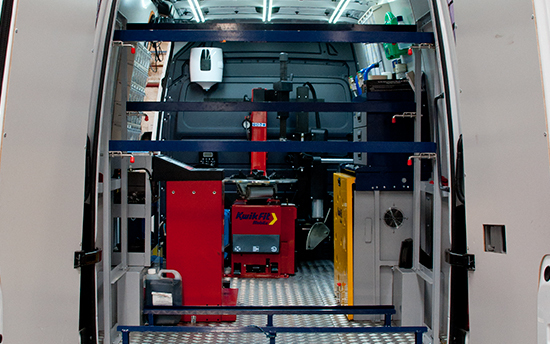 Once everything is finalised in the design and manufacture stage, we’ll install it quickly and ensure fixtures and fittings are secure, and that everything works as it should before you roll out your newly enhanced fleet. 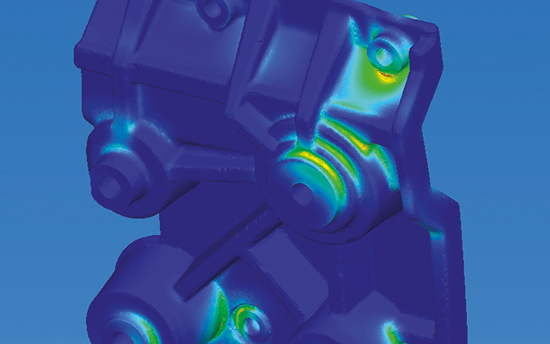 A sophisticated suite of software allows us to rigorously test components with out risking damage to parts. We can then assess and analyse our way to giving you complete reassurance that a component will withstand the various loads you’ll be working with.